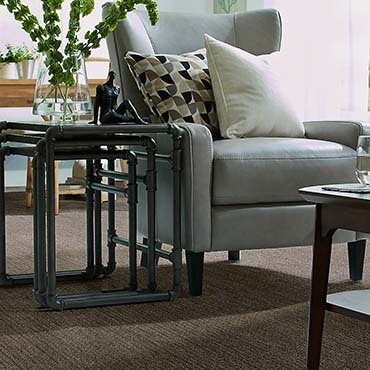 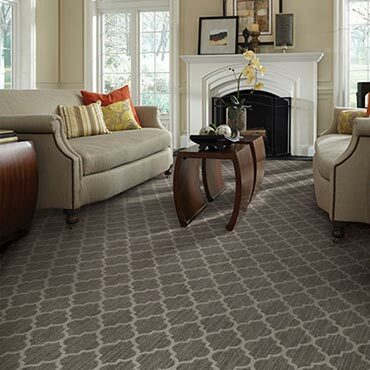 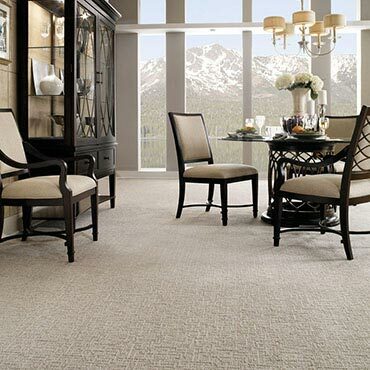 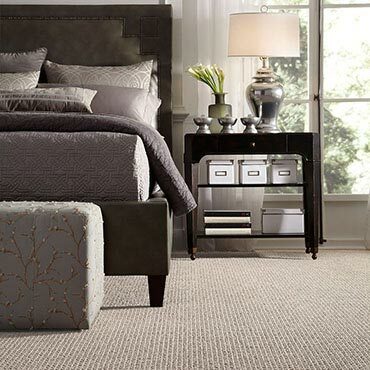 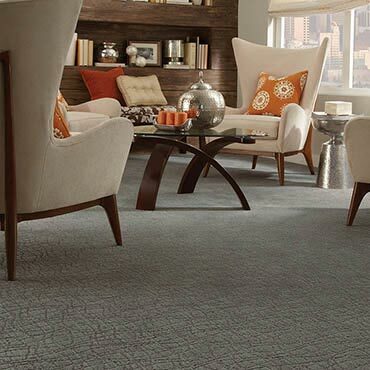 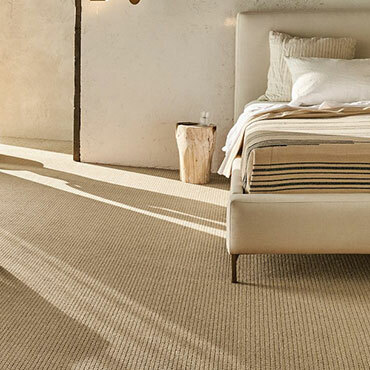 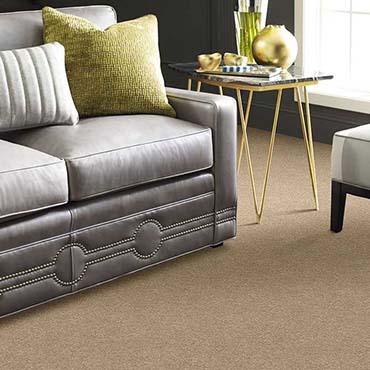 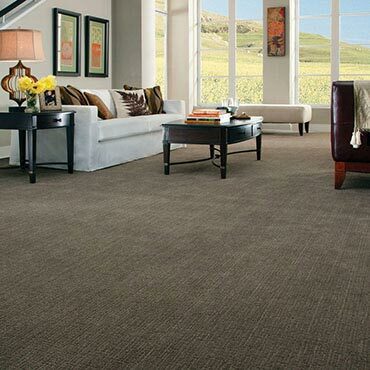 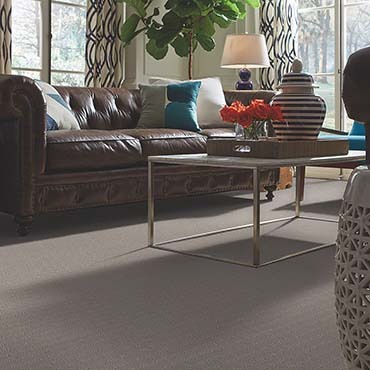 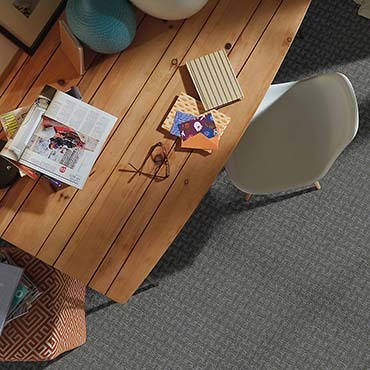 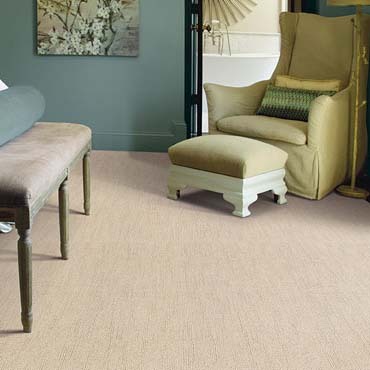 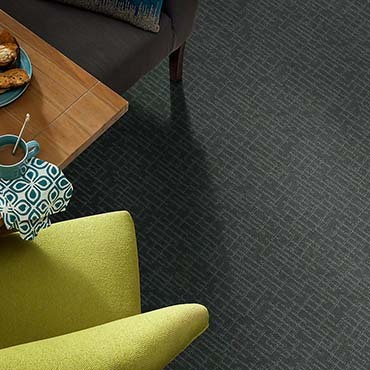 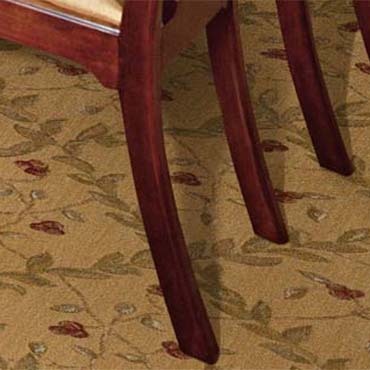 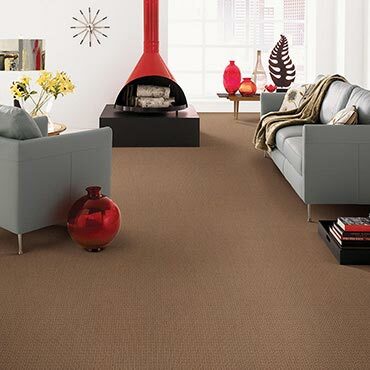 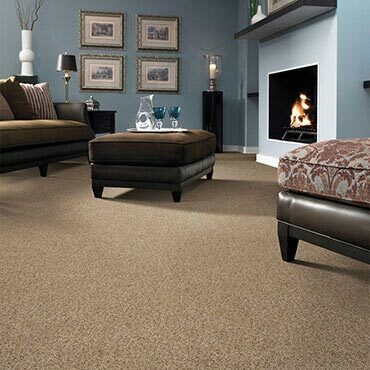 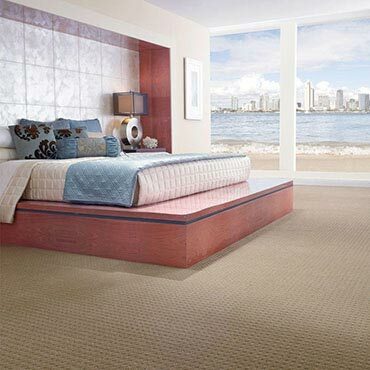 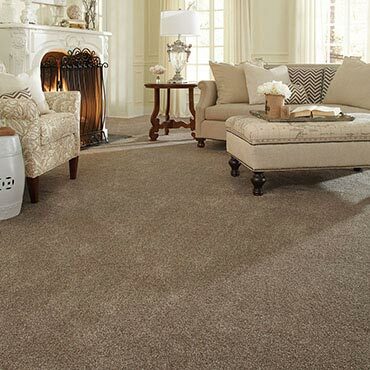 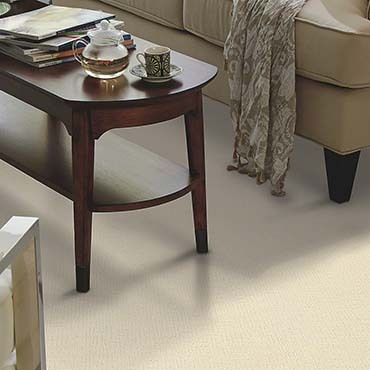 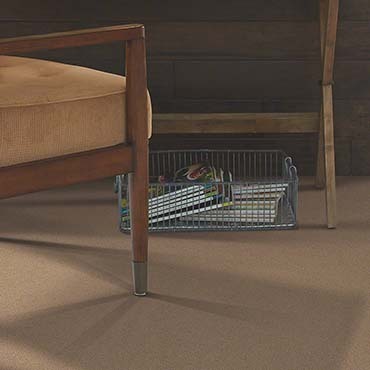 Nourison offers an extraordinary selection of premium broadloom, roll runners, and custom rugs for virtually any style of interior décor. 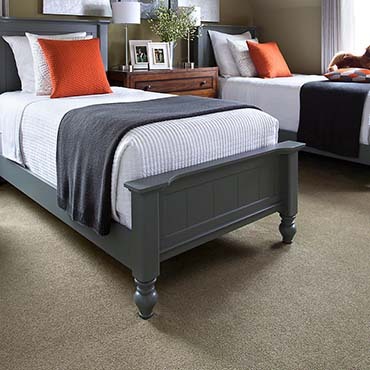 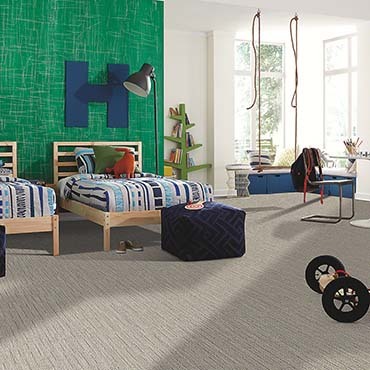 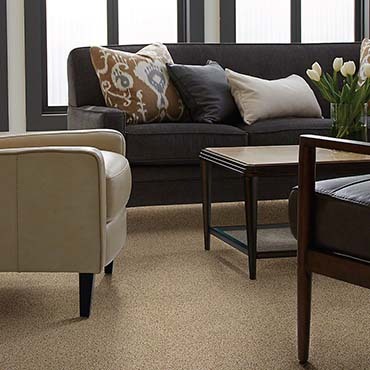 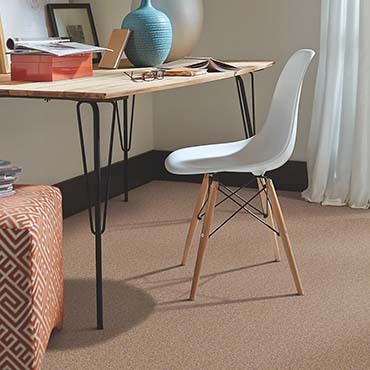 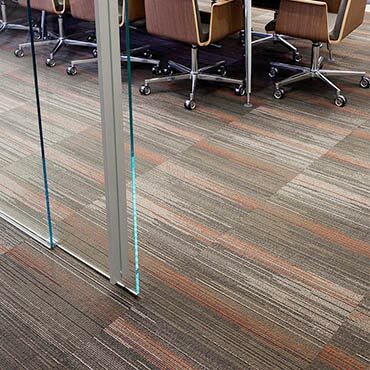 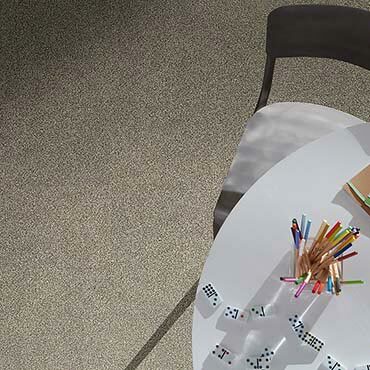 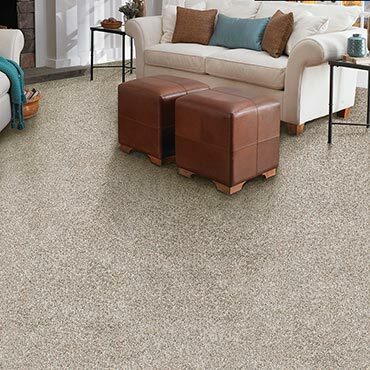 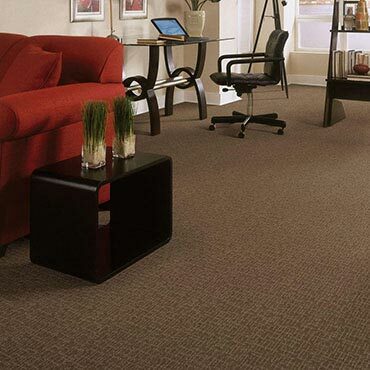 From fiber manufacturing to carpet finishing, J&J's manufacturing facilities are engineered specifically for the production of commercial carpet. 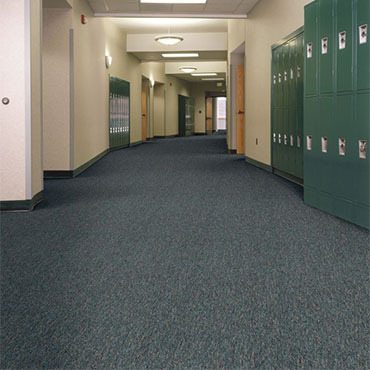 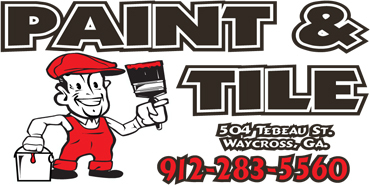 To allow us to meet the complex needs of all our customers, we offer a wide array of flexibilities, whether it be a custom color, special treatments, a certain dyeing technique, the exact matching of a custom color, the creation of a unique graphics pattern with particular colors, or backing product with one of several special systems to extend life of the carpet and/or provide outstanding performance characteristics.